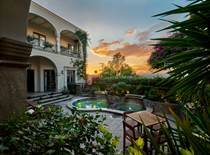 Browse San Miguel de Allende's best homes, villas and estates. 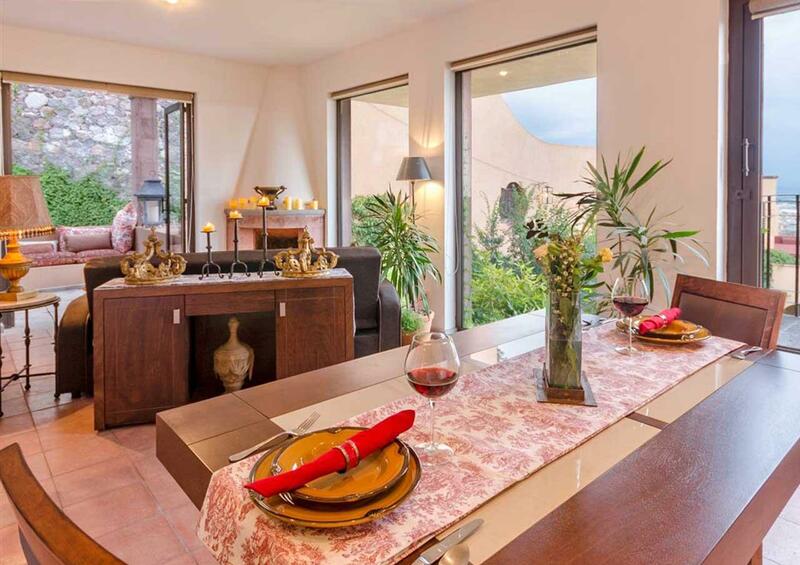 Access to a luxury lifestyle in San Miguel with an affordable budget is easier than you think. 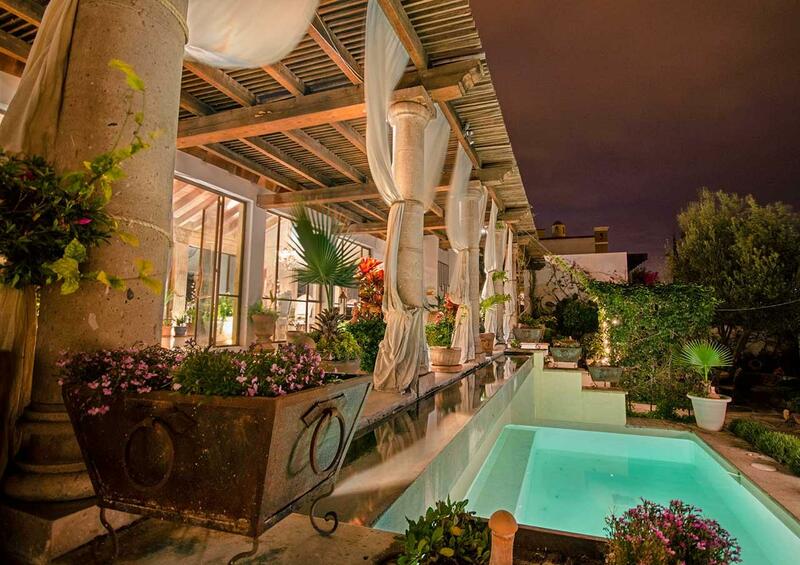 Dream Pro Homes—where Greg specializes in San Miguel luxury homes for every budget—has helped many people locate the property that best suits their needs here in San Miguel de Allende, and we're ready to assist you as well. 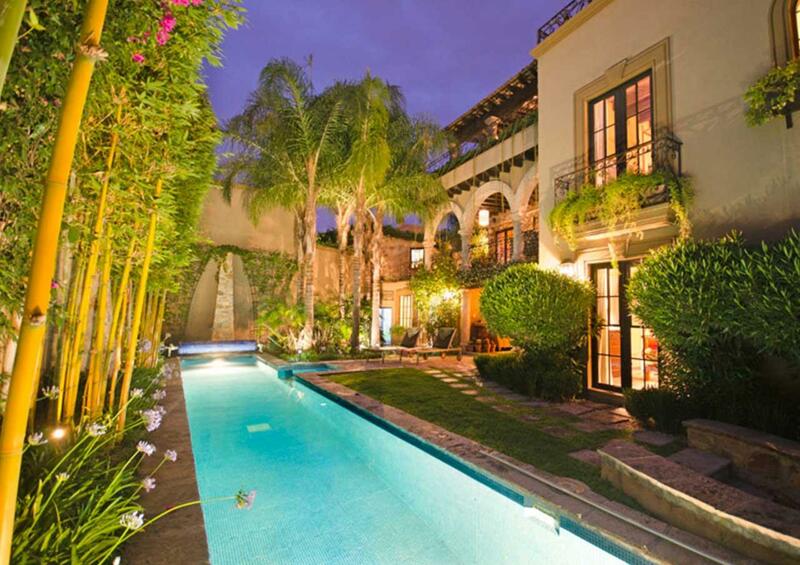 As a San Miguel de Allende boutique real estate agency—committed to personalized service, award-winning expert knowledge of the local market, and professional responsiveness—Dream Pro Homes includes staff with the ability to communicate with clients in English and Spanish. 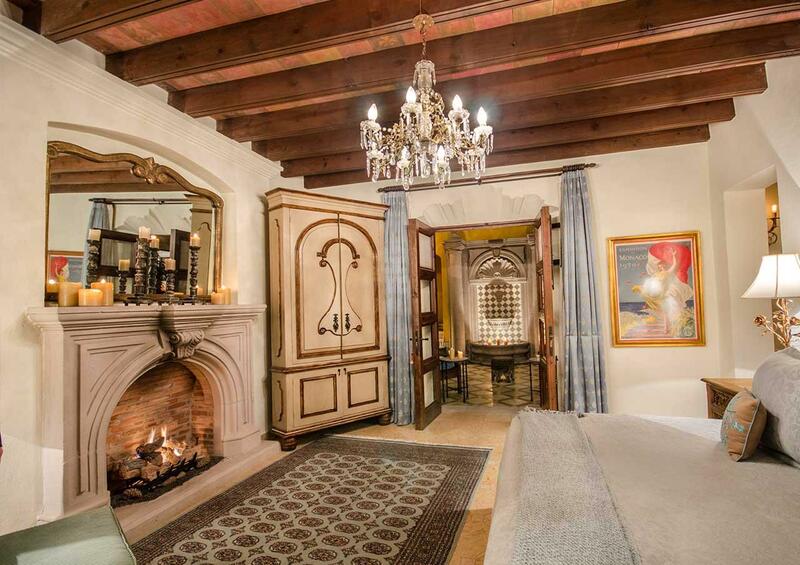 But most of all, our team at Dream Pro Homes prides ourselves in helping clients discover the Mexican style that characterizes San Miguel de Allende luxury homes and attracts thousands of visitors to the colonial jewel of San Miguel de Allende each year. Please take some time to explore our website. 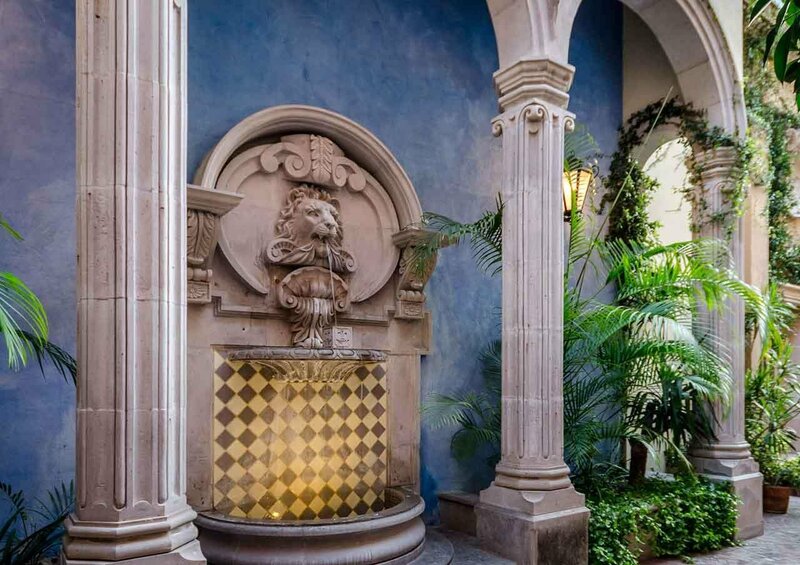 Our Dream Pro Homes web site attempts to provide you with the most comprehensive information available to assist you with your search for San Miguel luxury homes and San Miguel villas. Of course, nothing quite takes the place of personal contact, so feel free to give us a call or e-mail us so we can answer any questions you may have. If you are in the immediate area, please feel free to stop by our office. San Miguel de Allende is a vibrant cosmopolitan city located in the foothills of the Sierra Madre Mountains. It is a uniquely beautiful destination that can boast being an international center for art as well as a UNESCO World Heritage Site. 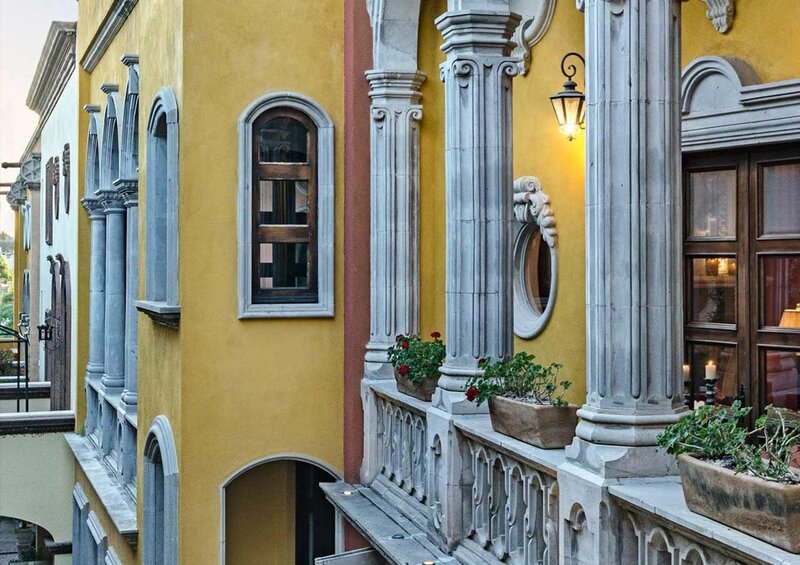 Offering numerous attractions including high-end shops, gourmet restaurants, wineries, luxury hotels and spas, and world-class art institutions, San Miguel is an idyllic location to visit or live year-round. In fact today, as many as 14,000 expats officially call San Miguel home, many of them painters, writers, sculptors and musicians. And it’s not just retirees who are attracted to the area, many single professionals and young families are also discovering the many charms and benefits of living in San Miguel. If you love the idea of living in a picture postcard setting that offers the amenities you want and need, then San Miguel may be just the place for you. 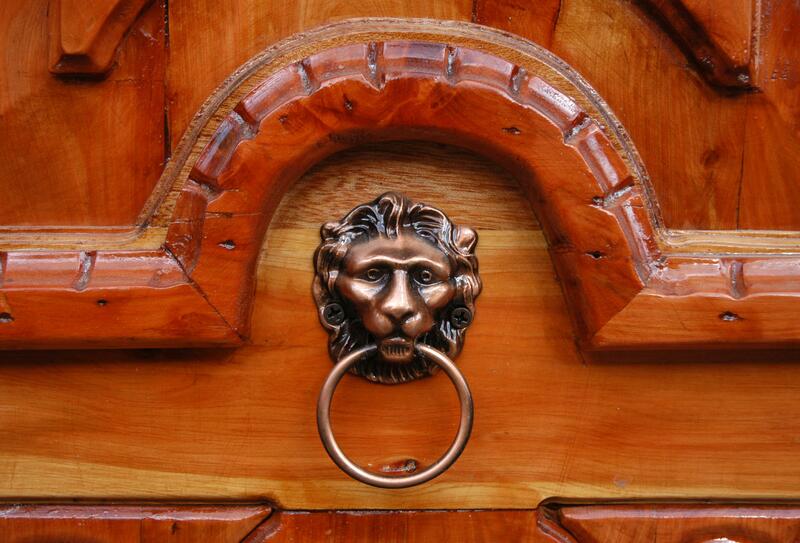 Spend a little time looking through our San Miguel luxury homes and San Miguel villas for sale.